Not sure what your English level is? You can take an online test right now to find out your level and better decide which English course is right for you. Throughout the year, Rose of York Language School has various offers and promotions for our students. Below you will find a list of our current offers. We know that you want to make sure you get quality English lessons for your money. So, try a free English trial lesson before starting your course. 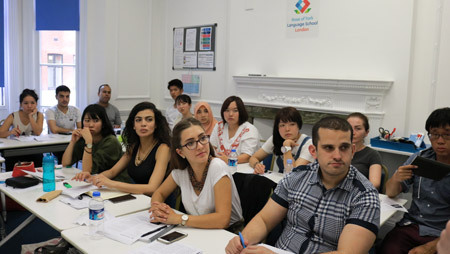 Rose of York Language School is an inviting and friendly English language school in London. Located in the centre, we have been providing excellent English language tuition for over 26 years. 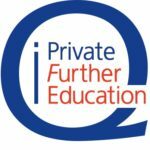 Our primary mission is to assist you in achieving excellence and proficiency in the English language while ensuring you enjoy your time in London. Our innovative learning programmes have been carefully developed to maximise your progress, offering a wide range of classes to intensify your studies. You can choose from General English or choose something specific. We pride ourselves in empowering students to gain success in their academic, professional and personal lives. 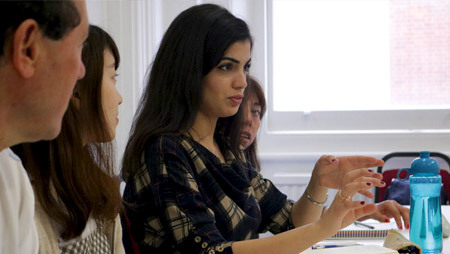 General English is the perfect course for students who wish to improve their communication and talk with people over a wide range of topics and everyday situations. The IELTS Exam Preparation course equips students with the appropriate knowledge for the IELTS exam in order to achieve their required score. 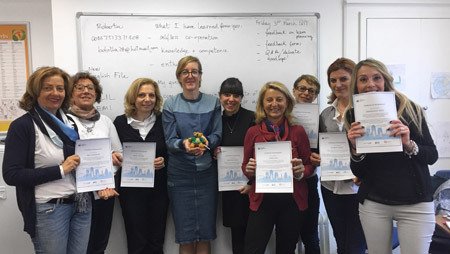 Our Business courses focus on developing the language skills and functions necessary to perform successfully in a variety of work contexts and situations. 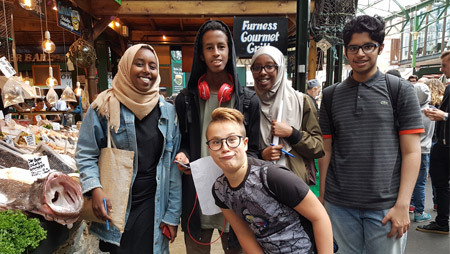 Our Young Learner courses are designed to help juniors (aged 12 to 16) practise and develop their English language skills through fun classes and interesting activities. 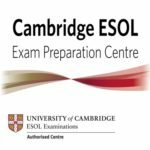 The Cambridge exams (PET, FCE, CAE and BEC) are focussed exam classes that prepare students for the skills required in the Cambridge Exams. Our ESP classes focus on industry-specific vocabulary and skills. Thereby, giving you the skills to perform successfully in your specific, professional environment. 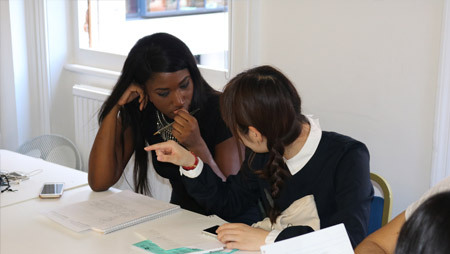 Rose of York Language School is committed to becoming the best English language school in London. And, we aim to do this at the most competitive price. Choosing the right place to live in London is as important as choosing the right course to study! You’ll make friends with like-minded people from all over the world who are committed – like you – to learning English the right way. 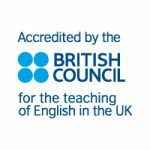 Rose of York Language School is accredited by the British Council and is a member of EnglishUK. 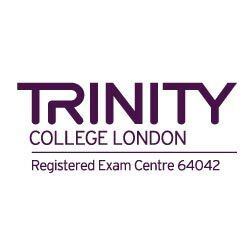 Additionally, we are a Registered Exam Centre for Trinity College London Exams.